Here’s an event that you shouldn’t miss if you’re aspiring to be a leader! From September 19th to 23rd 2018, in a beautiful setting of one of the most beautiful cities on the Mediterranean coast, PGLF Croatia whttps://www.facebook.com/croatia.hr/ill gather only 35 young professionals (up to 35 years old) from all over the world and give them the opportunity to learn and discuss various topics with professors from the world’s best universities (Georgetown, Oxford, Sorbonne, Johns Hopkins) and top-tier business representatives. Program is designed in order to develop business leadership skills in an increasingly competitive world, motivate thinking about global economy perspectives, encourage entrepreneurial and innovative mindset and foster connections between some of the brightest young minds in the world. Check PGLF Croatia 2018 professors and program on the website ( http://croatia.pglf.org/ ), act quickly and apply now as the regular application deadline is June 30th 2018! Only few more spots are avaliable and partial scholarships are approved for the best candidates! We are pleased to announce that applications for PGLF Croatia 2018 are now open! 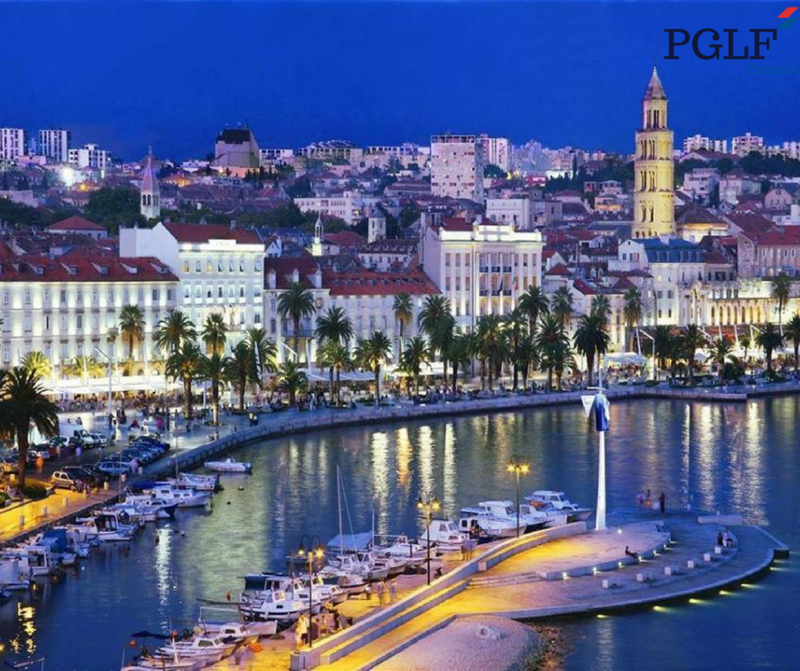 This year, PGLF Croatia will take place in beautiful Split from September 19th-23rd. Act quickly and apply now as the final application deadline is May 31 2018. This five-days intensive business education program, designed especially for thirty-five highly qualified young professionals from all around the world, offers a unique opportunity to learn on leadership, innovation and creativity, global economy and corporate entrepreneurship from the renowned professors and businessman and at the same time become a part of a growing global network that connects aspiring young leaders from all around the world. The main venue for PGLF Croatia is the Mediterranean Institute for Life Sciences (MedILS),located in Marjan forest park, a more than 77,000 square mile expanse near the sea, with beautiful city of Split center just fifteen minutes walk away. You can find more information about the application process on the Apply page. If you have some doubts or questions, please check out our Frequently Asked Questions. In case of additional questions about the program, feel free to email us at croatia@pglf.org.